Welcome to Parkside's School Council! 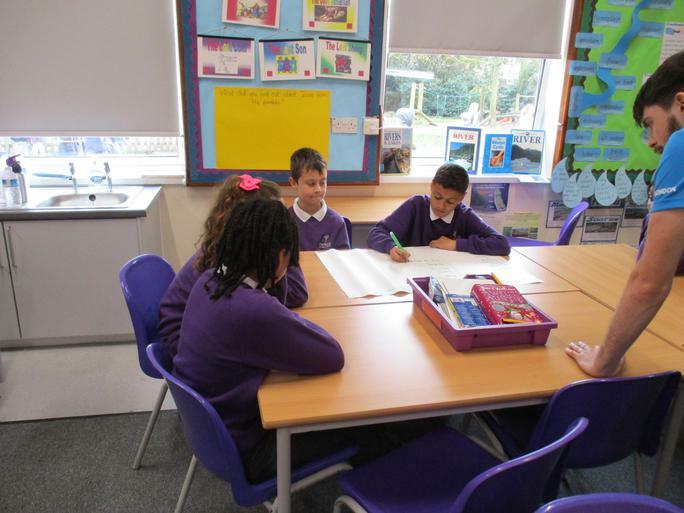 School Council is a group of children elected to represent the views of pupils across the school from Reception to Year 6. 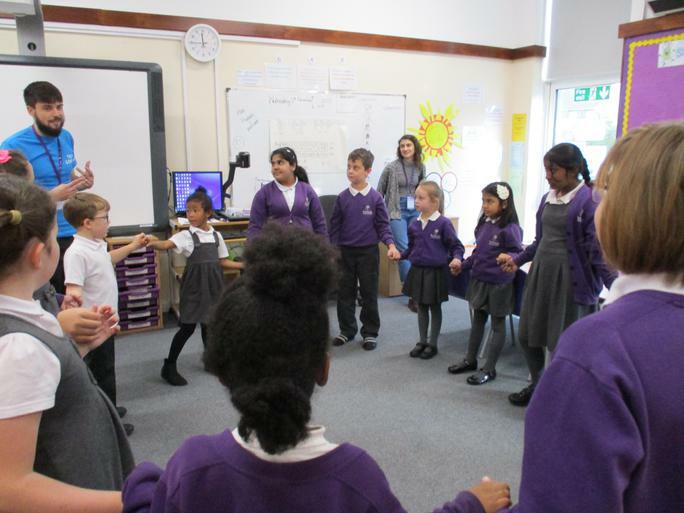 Our aim is to improve Parkside Primary School by working on having the voice of Parkside pupils heard. We want every pupil at Parkside to always have a smile on their face! 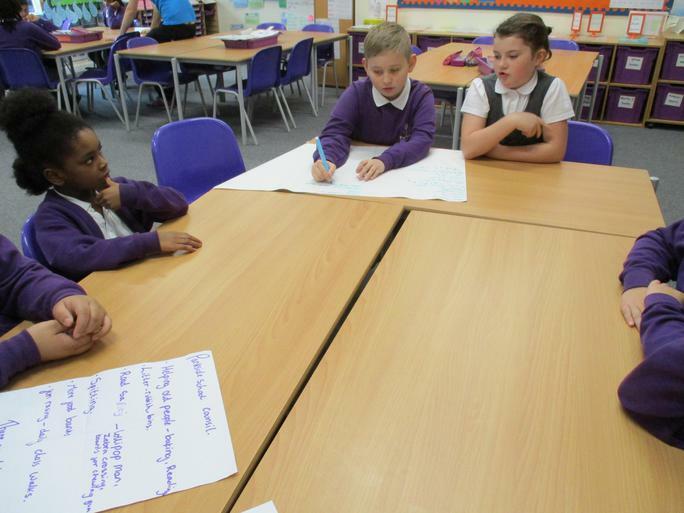 School Council members meet every week to discuss any problems children might be experiencing and how these can be resolved. We are always working hard to make sure everyone at Parkside is enjoying their break-times and lunchtimes. School Council have joined up with the ‘Team London’ volunteering project. We had a visit from one of their ambassadors who helped us plan our first volunteering campaign. Our first campaign was to help our local community by donating food to our local food bank. We asked the whole school to help us with this and what an amazing response we had! Our next campaign was to help the environment. After discussing the different ways we could do this with our classes, we decided two actions: reducing food waste and saving energy. Every class will have environment monitors that are responsible for saving energy in their classroom and recycling. We have spoken to our lovely kitchen staff to help us improve this issue by giving less food to the younger ones so they eat the amount they have in their plate. Also we have a few halal children in reception so we have given them blue coloured wrist bands to show that they are halal. In addition, our school has got new recycle bins to make the food wastage into compost. We will shortly be which global campaign we want to help with. We will be asking our classes which global causes mean the most to them and for ways to fundraise. Some children in the school have commented on the playground and would it like it to be improved. We are speaking to classes about what they would like on their playground to make their break and lunchtimes more enjoyable. We will let you know more information soon.